Looking for top 100 dog names for male puppies? Hi there! 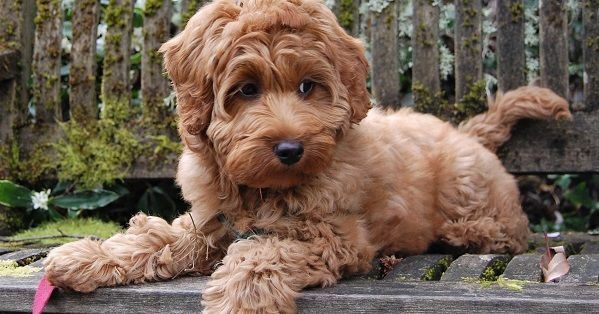 You must be looking for top 100 dog names for male puppies because you are about to get a puppy yourself. That is so exciting! Now of course you are very busy right now with preparing everything. Preparing your house, preparing your family, getting the right necessities and also preparing yourself. You should check out our online puppy training! It is a very handy tool that helps you not only during the first 30 days with your puppy at home, also when wanting to train more. It is made with help of 3 dog experts and will be available to you 24/7 after purchase. You can watch from your phone, iPad or computer! Besides this we also have a lot dog name categories on 123Tinki.com. After all we have a database of over 40.000 dog names so there will definitely be a nice one for your puppy in there. You can also find things like Disney dog names, Cajun puppy names, good male puppy names and so much more. Keep sniffing! When eventually deciding on a name there are a few things you should remember. First of all, pick a name that is not too long. 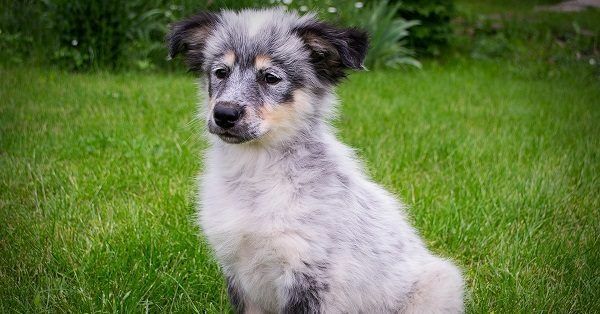 The longer the name the harder it will be for your puppy to understand you and the harder it will be for you to always pronounce the name clearly. Think about this and make sure to pick a name that is clear and simple.